Netflix really are the masters when it comes to streaming services, but they also are kings of social media. Following their various accounts on Twitter is worth it, trust me, as they share hilarious memes, update you on what will be hitting the platform soon and regularly engage with the audience. Last week their Netflix Film account proved why it is worth a follow, as it took down a troll in spectacular style. The streaming service shared the trailer for Brie Larson’s directorial debut Unicorn Store, describing it as ‘an absolutely charming, heartfelt, exploration of the things that drive us and the creativity that adulthood often tries to extinguish’. Larson also co-produces and stars in the film which follows a failed artist, Kit, as she receives a mysterious letter from an anonymous salesman, who invites her to ‘The Store’ which sells ‘what you need’. At ‘The Store’, Samuel L. Jackson’s ‘Salesman’ offers Kit the chance to fulfill her childhood dreams by offering her a unicorn. 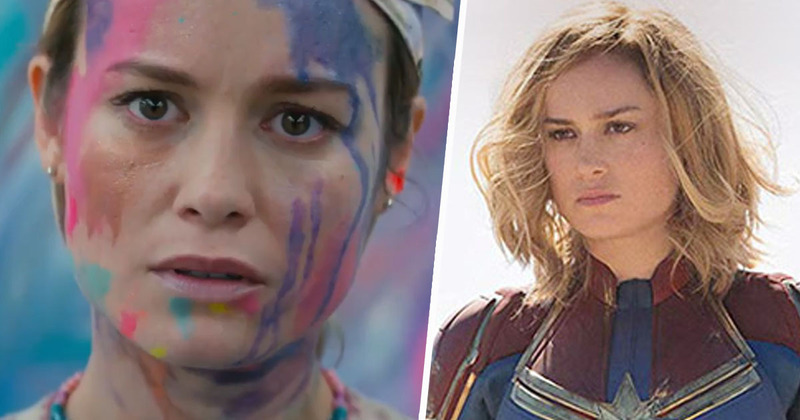 Larson is an incredible talent, proving her acting ability numerous times in films such as Captain Marvel, Short Term 12 and Room, winning the Oscar for Best Actress for the latter. It is not uncommon for actors to direct as well, so I am excited to see what Larson will create with Unicorn Store. Lol this looks like bleh. Take notes from Jonah Hill, who was mentored by Martin Scorsese, and took years before he made his directorial debut out of respect for the artistry of film and the position of director. This seems like she’s just riding Captain Marvel’s wave. Here Gil is referencing Hill’s directorial debut Mid90’s, which is due to be released next month. Although Gil is entitled to having an opinion on the trailer, describing it as ‘bleh’, the rest of his tweet is remarkably unfair. Netflix, I can only applaud you! Unicorn Store will arrive on Netflix on April 5. Captain Marvel is out in cinemas now.